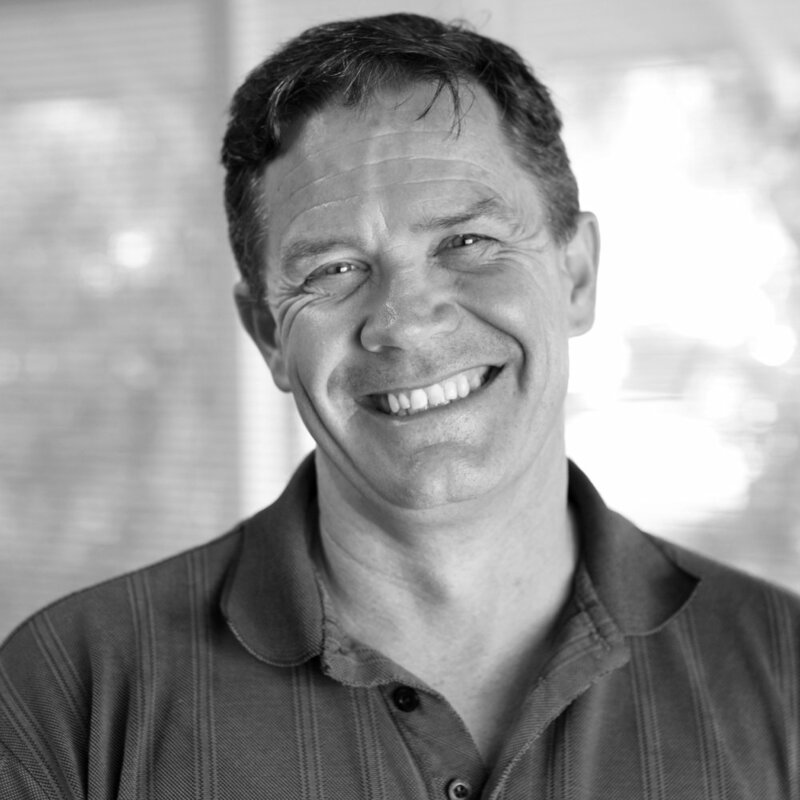 Dr Craig Harms PhD is registered as an endorsed Clinical Psychologist with the Psychology Board of Australia. Craig has experience working with adults in mental health settings (government and private), helping them to manage problems associated with mood (e.g., low mood associated with depression) and anxiety disorders (e.g., coping with panic attacks and generalized worry) as well as complex psychological concerns. Craig’s current work as a Clinical Psychologist is mainly influenced by Cognitive Behavior Therapy (CBT), Schema Therapy, and therapeutic approaches linked with the understanding of emotions. Craig has previously worked at the Western Australian Institute of Sport and currently lectures in the School of Arts and Humanities, Psychology and Criminology at Edith Cowan University. Craig has also worked with children and their parents on developmental concerns, as well as counseling adolescents when he worked for a number of years as a school teacher.